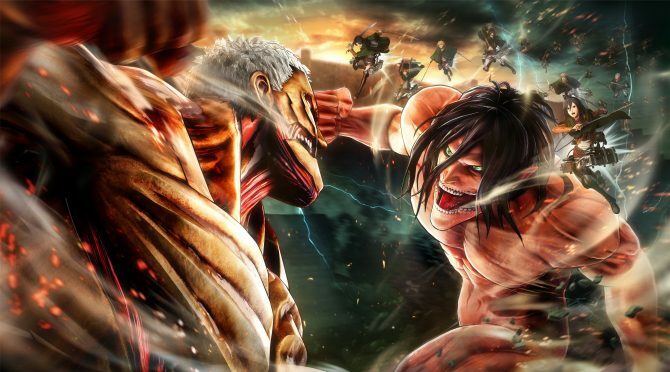 While the announcement of Attack on Titan 2 included no platforms, DualShockers received confirmation that it's coming at least for PS4 and Xbox One. When Koei Tecmo announced Attack on Titan 2 two days ago, they did not provide any information on the platforms. Today, DualShockers had a chat with Koei Tecmo President and Chief Operating Officer Hisashi Koinuma, and Omega Force Manager Hideo Suzuki, and we inquired on the publisher’s plans for the game’s platforms. Koinuma-san confirmed that the game will be released for PS4 and Xbox One. Regarding other platforms, a decision has not been made yet. We asked for more details about the possibility of a Nintendo Switch port, and Koinuma-san explained that the aim is to bring the game to as many anime fans as possible. 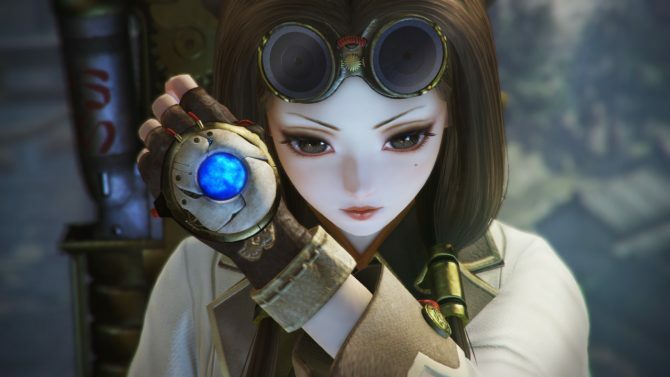 At the moment Koei Tecmo isn’t ruling out the possibility of a Switch version, but they can’t promise one either. 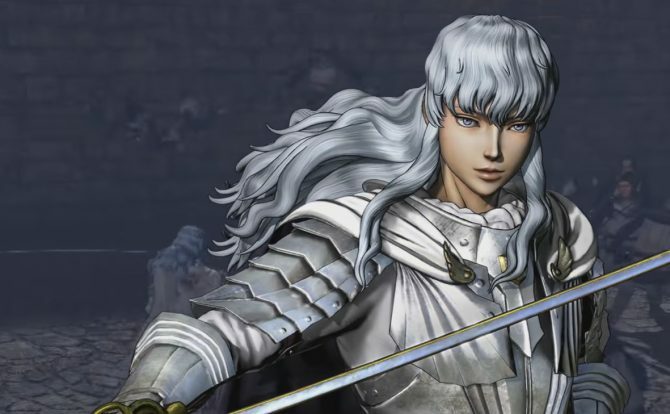 Koei Tecmo is aiming to reach a development stage around October or November that will allow them to show more of the game, but also to announce the final platforms. Last, but certainly not least, Koinuma-san confirmed support for both PS4 Pro and Xbox One X, with improvements in visuals and frame rate, even if he did not provide further details for the moment. If you want to read and see more about the game, you can check out our post about the announcement, including the first trailer. 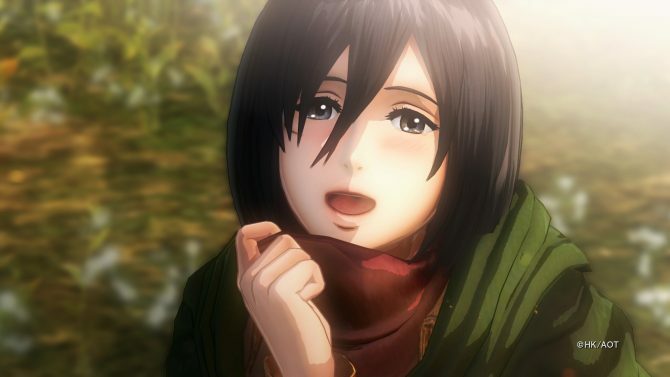 Koei Tecmo's Hisashi Koinuma and Hideo Suzuki give more details on Attack on Titan 2 and on the publisher's interest in making games for established IP.